The cellist Roger Morelló (1993) studied at the Vilaseca Professional Conservatory of Music, where he received the Honorary Award. He completed his studies in San Sebastián, where he took a degree at Musikene, the Higher Musical Studies Centre of the Basque Country. He then obtained a master’s degree at the University of Music and Dance in Cologne (Germany). Roger has won many prizes in competitions in Spain and abroad, such as: the Chamber Music Competition at the University of Music in Cologne; the Manhattan International Music Competition, the North International Music Competition, the International Music Competition in Berlin, the Girona Chamber Music Competition and the Vila-seca Conservatory Competition, among many others. In 2016, he reserved the Rising Stars Grand Prix Award. He has also performed in countries like France, Great Britain, Sweden, Austria, Germany, the Netherlands, Italy and Spain. 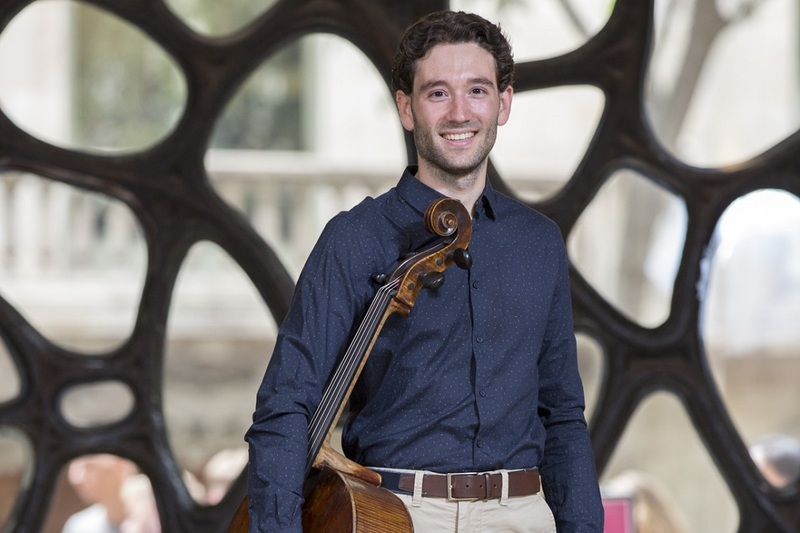 He has had the opportunity to play as a soloist in important concert halls such as the Philharmonic in Berlin, the Pau Casals Auditorium and the Josep Carreres Auditorium, among others, and he regularly works with the Yehudi Menuhin Foundation. 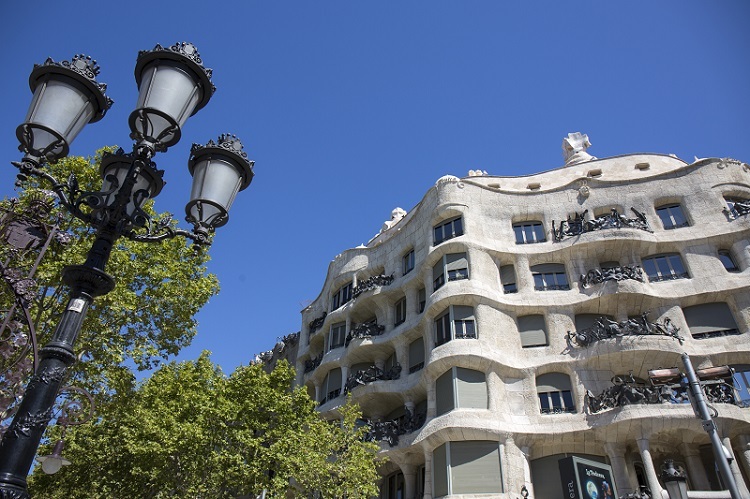 Did you know that Casa Mila (La Pedrera) is also a Foundation?